They include the same technical improvements as our BR jacks. 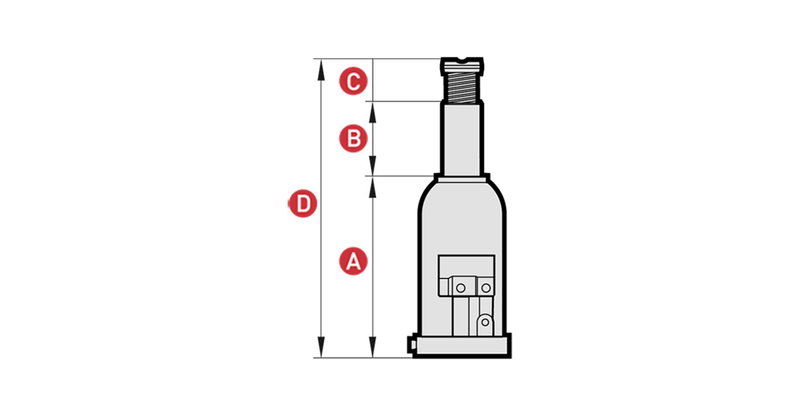 A telescopic piston allows for a very low initial height with a high lifting range. Other designs of jacks with special technical requirements can be manufactured on request, depending on quantities ordered. We also supply jacks fitted with a pressure gauge always based on a minimum batch.